It is not wrong to say that India is a country where talent has no boundary. All thanks to social media which has given the platform to bring forward such talented people to showcase their art and capability of doing something unique. We have seen several challenges on social media like Instagram where netizens have come forward and joined the row in 2018. #10-year challenge is the latest one which was accepted by several users. Besides, WhatsApp, Twitter, Instagram, Snapchat and other, Tik Tok has become the favourite of the Internet users. 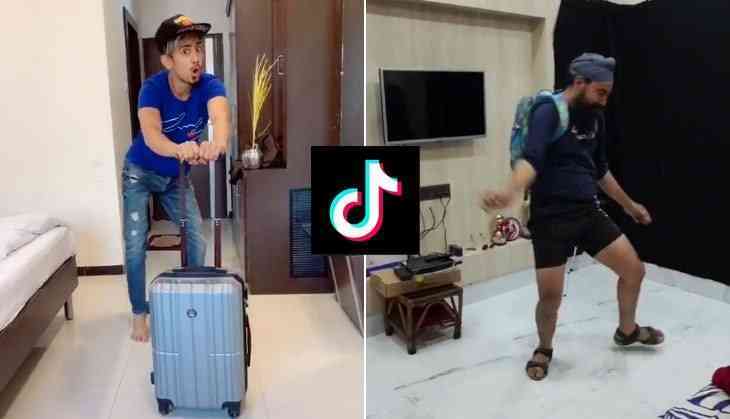 Tik Tok users used to make several videos which went viral and brought Internet by storm. Now, another hilarious video on the app will remind you of your childhood and also motivate you to make a video. Well, it’s our childhood preparation during vacations that how we used to pack our bags full of excitement before going to our Nani’s home. The famous line of the video is chutti_pad_gayi_oye_oye_nani_k_jau. Woww! Isn't really exciting or not? You can also share such videos with us on our Facebook page.